天氣漸漸變得乾燥, 想自制一個保濕滋潤的面膜, 有甚麼提議嗎?Recently the weather is so dry, how can i make a moisturizing mask? Recently the weather is so dry, how can i make a moisturizing mask? Applied to the face after mixing, let skin absorb the mask completely. No need to wash at all. 請問有甚麼精油具有止痛功效？Can you suggest any essential oil which has a pain-relieving property? 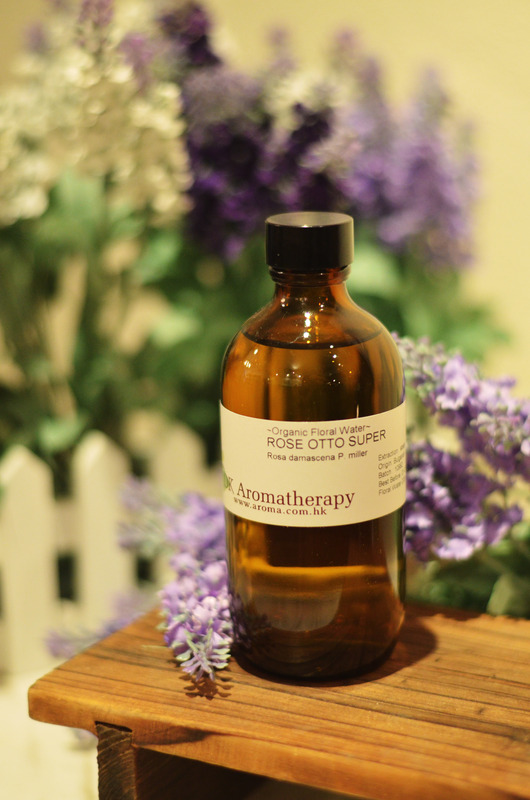 Can you suggest any essential oil which has a pain-relieving property? Peppermint is a good choice. 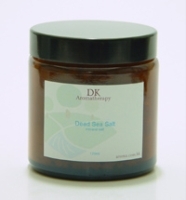 It is used to soothe muscle and nerve pain when applied topically. 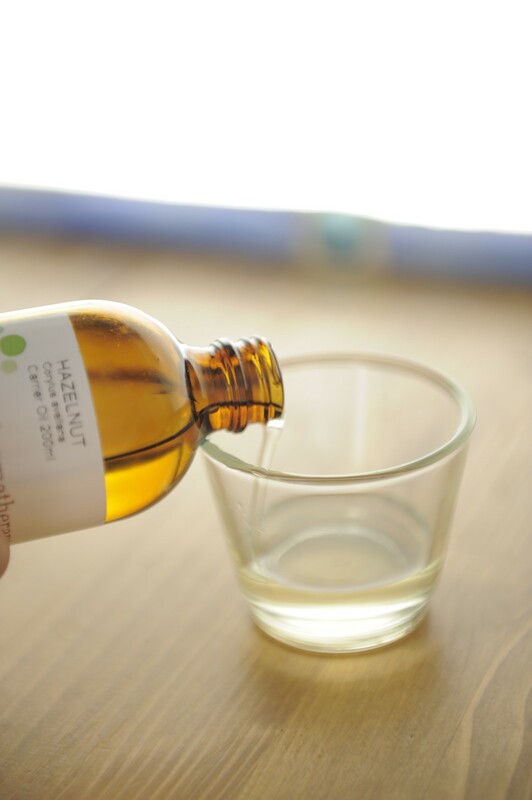 Using peppermint oil alone can irritate the skin, so always use it diluted with a carrier oil or in a lotion. Lotions made especially for the feet also help soften dry skin while soothing tired muscles. Peppermint can help people get relief from muscle pain, headaches, nerve pain, toothaches, skin inflammation, joint pain, viral or bacterial infections and itchiness. 請問在DK店中是否有售已調配的按摩油？Is there any pre-Blended Massage oil that I can get in DK? Is there any pre-Blended Massage oil that I can get in DK? Relaxation Blend – Soybean Oil, Wheatgerm Oil, Jojoba Oil, Lavender, Marjoram, Patchouli, Geranium, Mandarin and Chamomile Roman. Harmony Blend – Sweet Almond Oil, Sunflower Oil, Soybean Oil, Chamomile Roman, Geranium, Lavender, Orange and Palmarosa. Happiness Blend – Sweet Almond Oil, Sunflower Oil, Soybean Oil, Vitamin E, Rosemary Leaf Extract, Bergamot, Orange, Geranium and Lavender. Peace Blend – Sweet Almond Oil, Sunflower Oil, Soybean Oil, Vitamin E, Rosemary Leaf Extract, Mandarin, Petitgrain, Frankincense and Rose Absolute. Slimming Detox Blend – Soybean Oil, Hazelnut Oil, Lavender, Cypress, Lemongrass and Ginger.